But when Nikki overhears mean girl Mackenzie bragging about going to the Halloween dance with Brandon, she's gutted and decides to go to her little sister's party instead. Then she discovers Mackenzie was lying, Could her dream of going to the party with Brandon still come true? 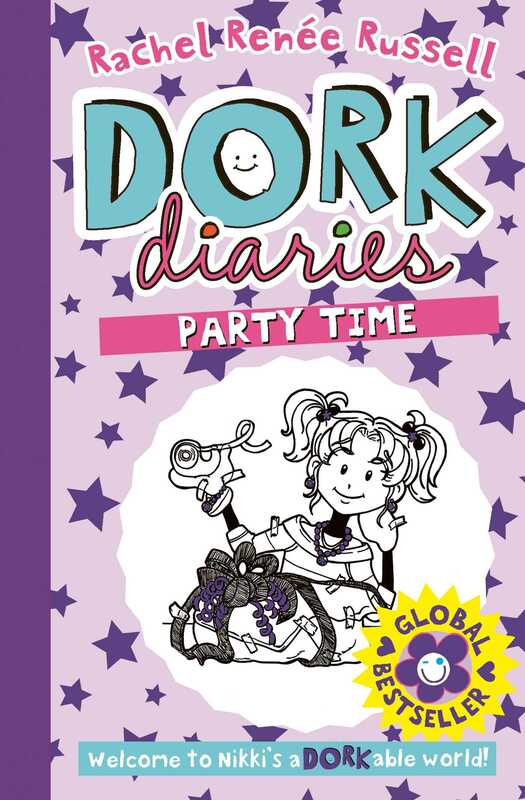 The second book in the bestselling Dork Diaries series by Rachel Renée Russell.